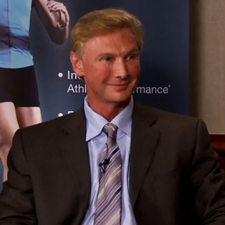 Max International presents our audio archives of interviews, presentations, conference calls and more! 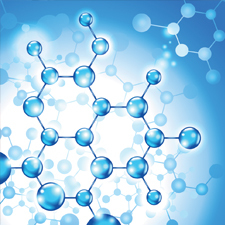 How to make a lot more of your body's miracle molecule. 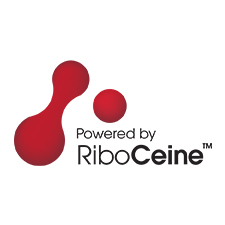 Riboceine™ - The Glutathione breakthrough. 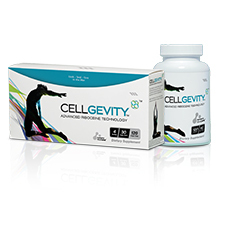 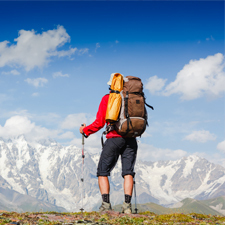 Cellgevity - Why you will feel better, live younger and perform stronger. 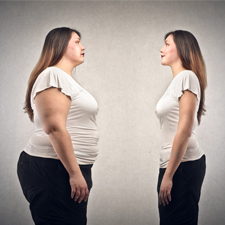 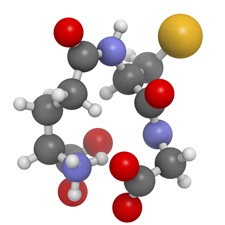 Toxic impact and its depletion of Glutathione. 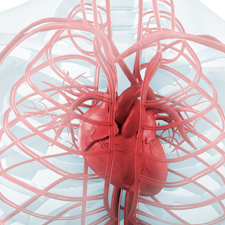 The cardiac dangers of inflammation. 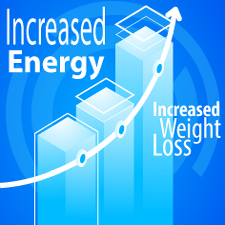 Weight loss due to increased energy. 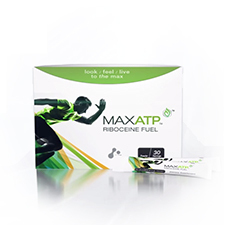 Why MaxATP outperforms other energy drinks.